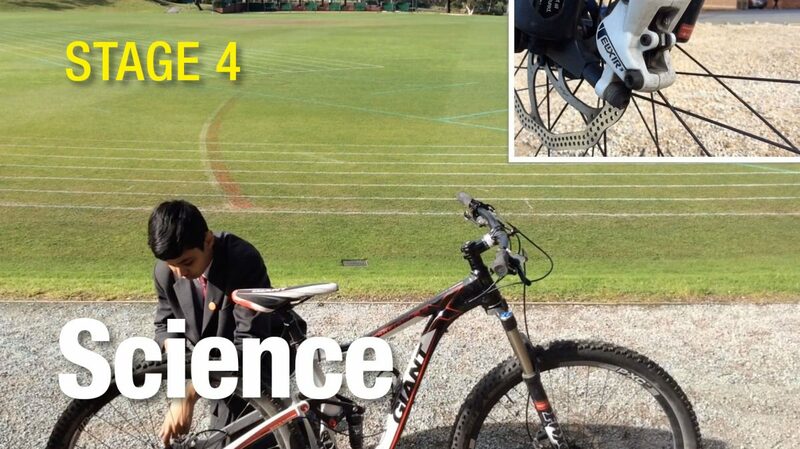 This year 8 student created video reports on his science research into Mountain Biking. All done using StarTime’s My School Studio green screen and mobile technology. Students identify frame sizes and angles, and apply them in order to create meaning and emotional response from their audience. Students research their topic and break the information down in a way that is compelling for an audience to watch – either through reports, re-enactments or interviews. Students use film techniques and effects such overlay, slow motion and graphics to provide visual detail and explanations within their films. LCE Science Program – The science behind mountain biking from StarTime Studios on Vimeo.